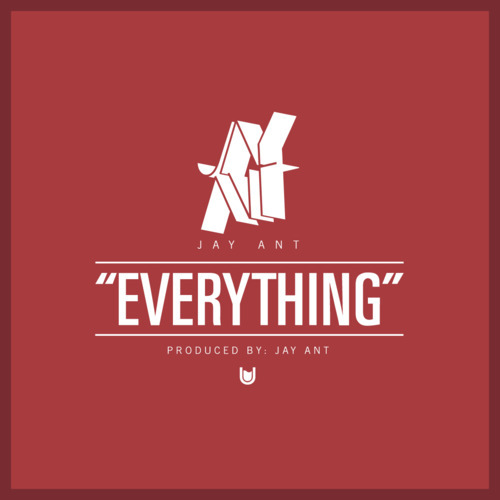 New track from Jay Ant, produced by himself. 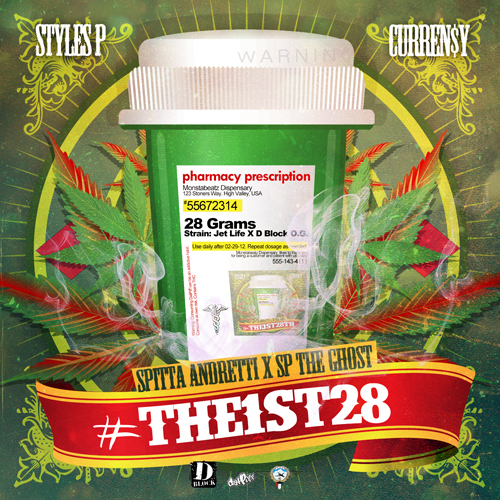 Spotted over at Thizzler.com. Video to 8Ball’s lead single off Premro hosted by Drumma Boy. Premro drops this Friday. Once again, a new video off Too Short’s No Trespassing album. Too Short’s new album No Trespassing out now. Promo video for 8Ball’s Premro mixtape dropping this Friday. Shouts to Trae for his new deal with Grand Hustle.